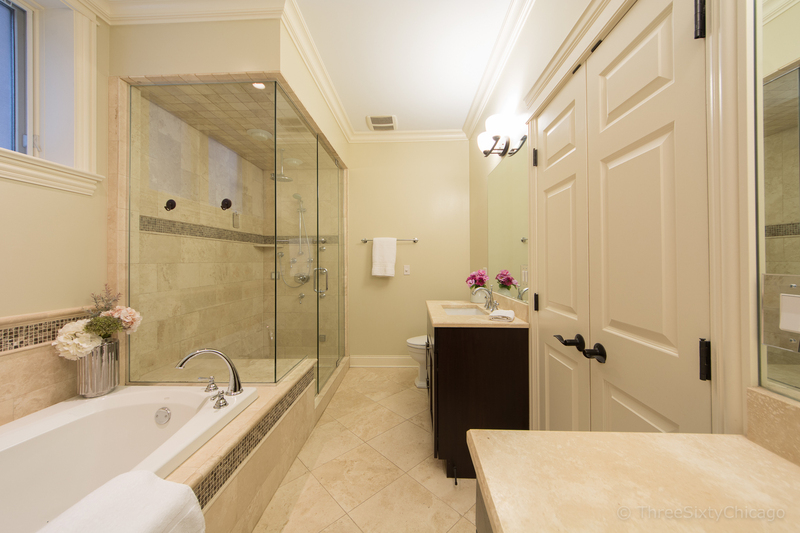 Take a 3D Tour, CLICK on the 3D BUTTON & Walk Around. 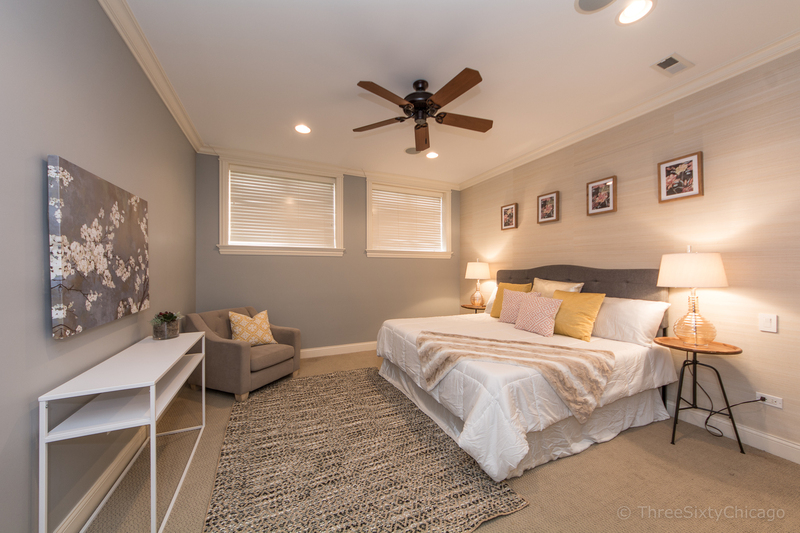 Watch a Custom Drone Video Tour, Click on Video Button! 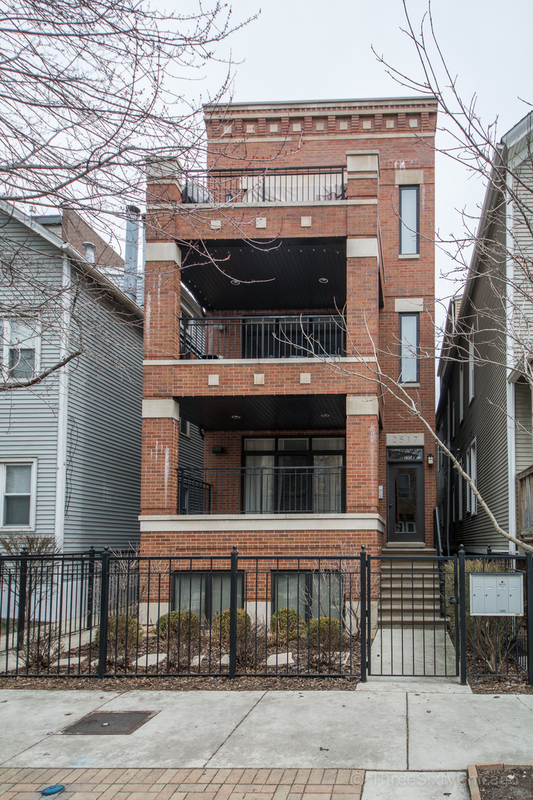 Live the Luxe life in this gorgeous, all Brick 4 Bed/2.1 Bath duplex down! 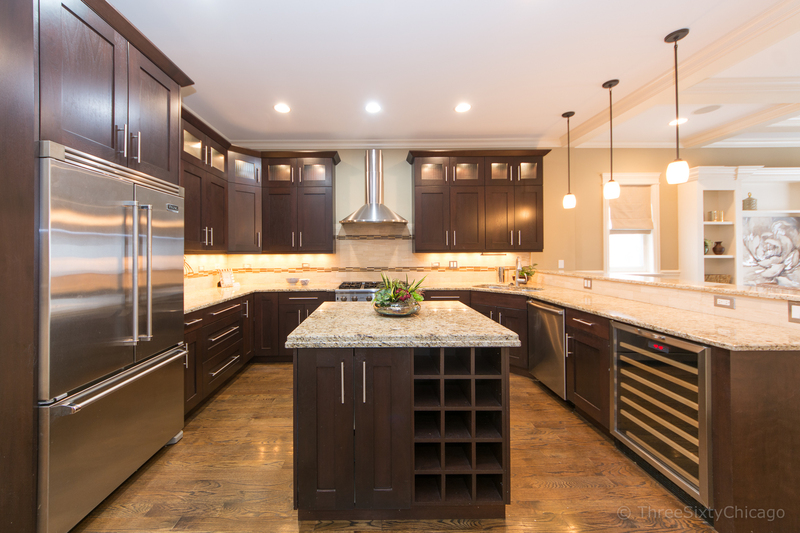 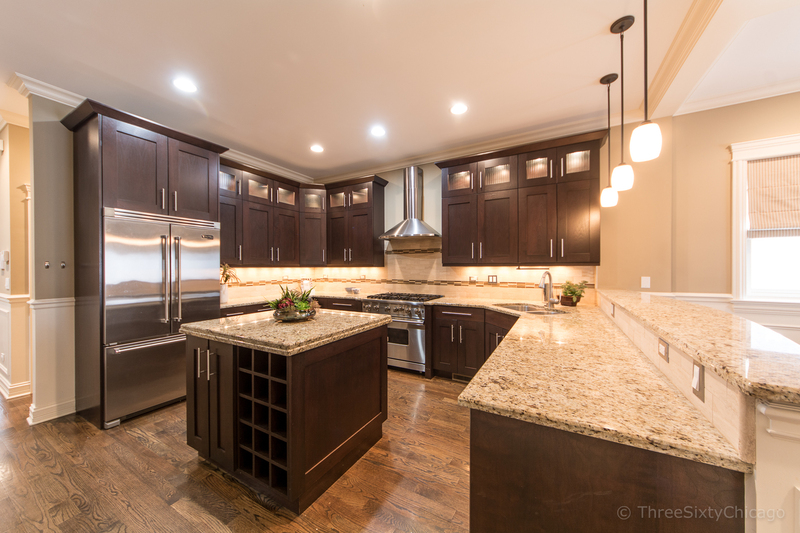 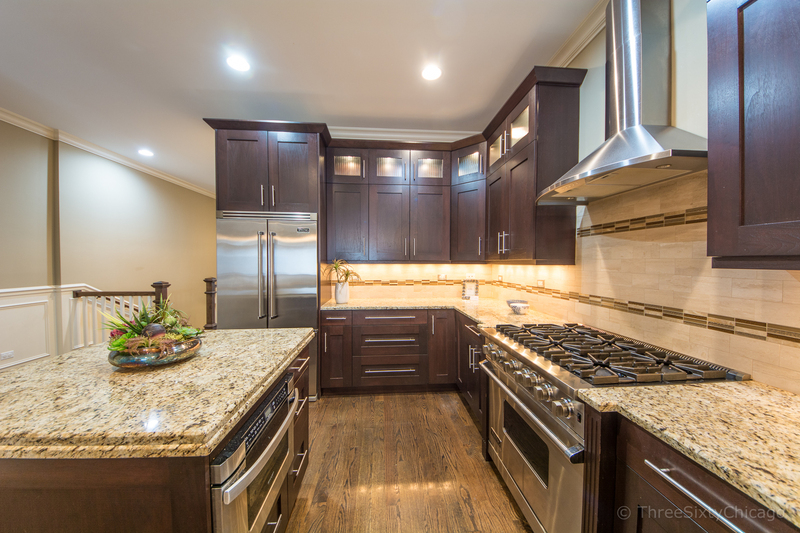 Chefs Kitchen w/Viking SS appliances, Granite counters, Breakfast bar, island, wine fridge & 42" cabinets! 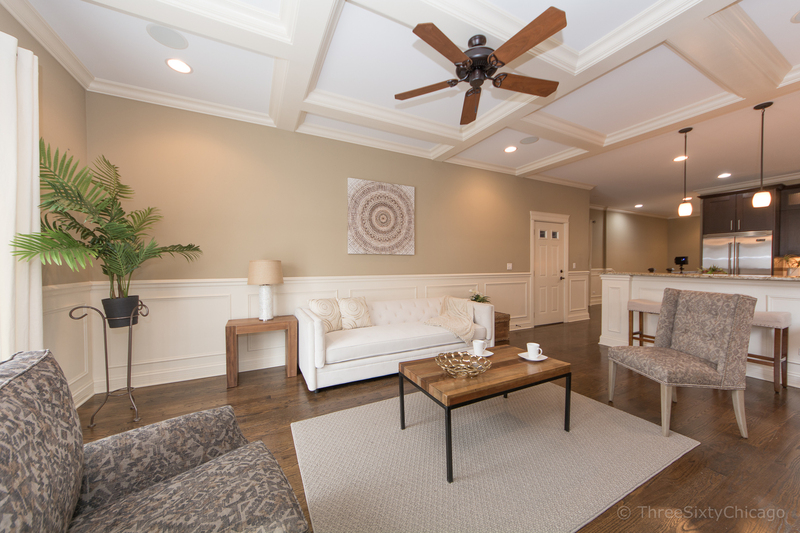 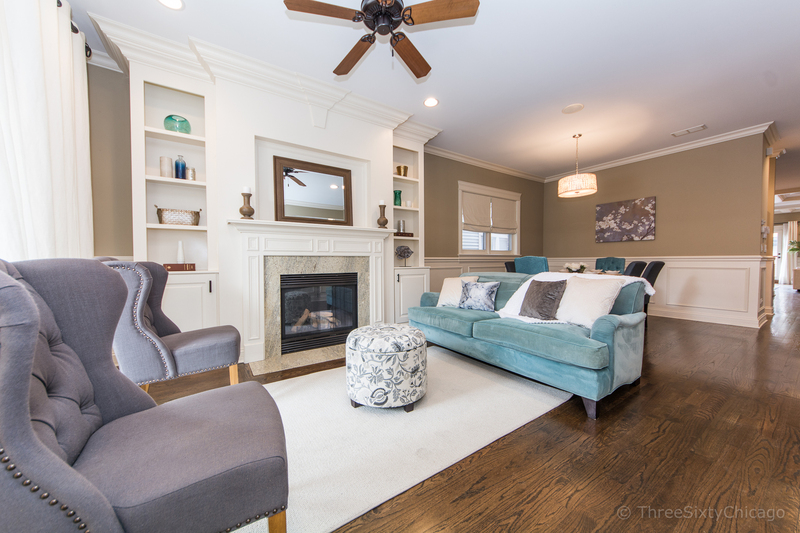 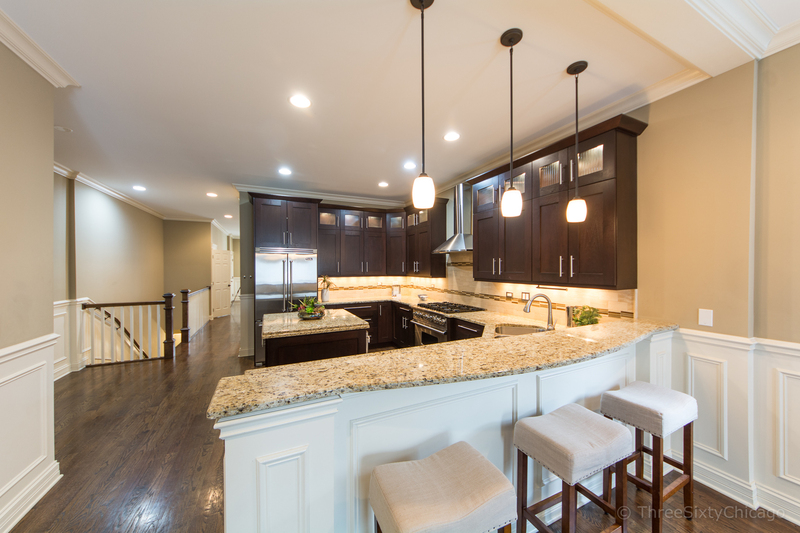 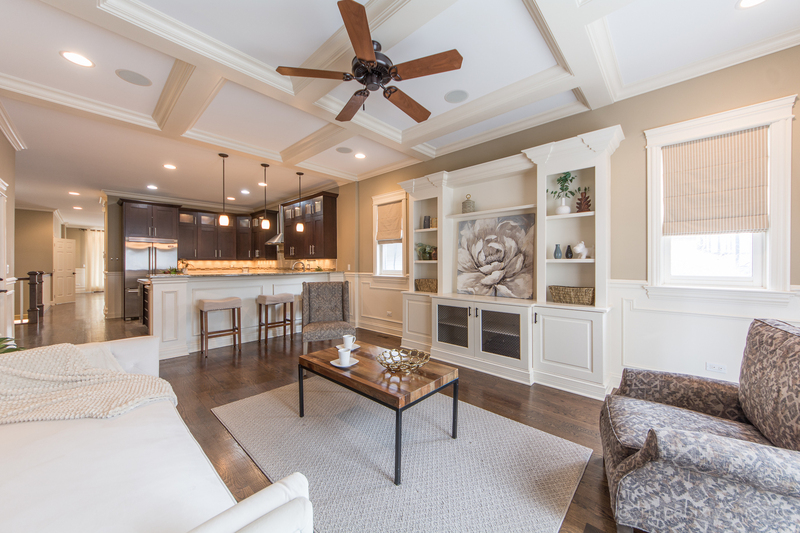 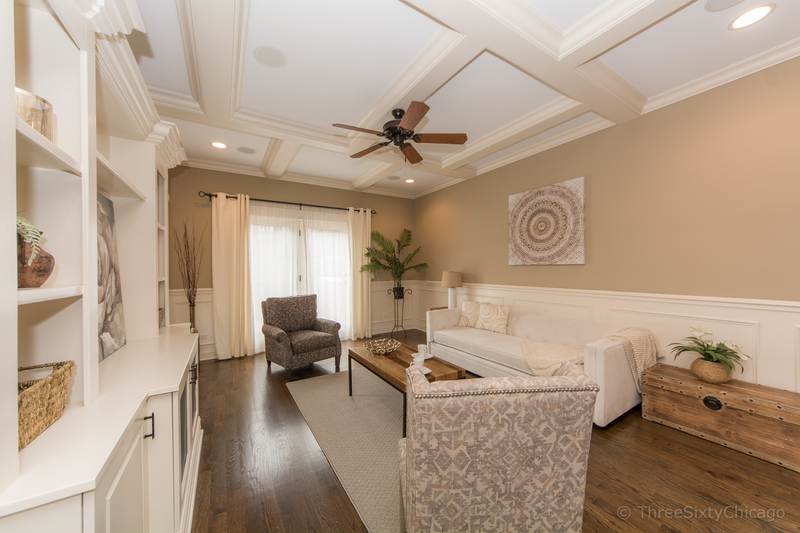 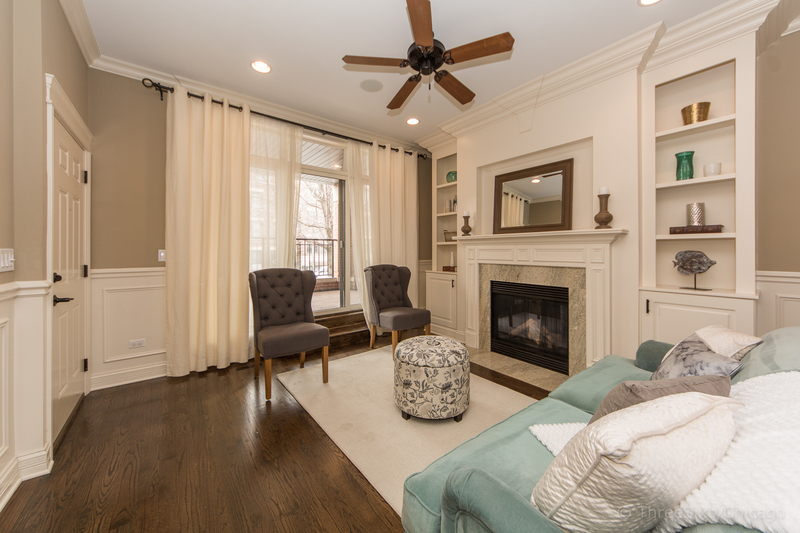 Fabulous living space w/coffered ceilings, fireplace, built in shelving, & open floor plan. 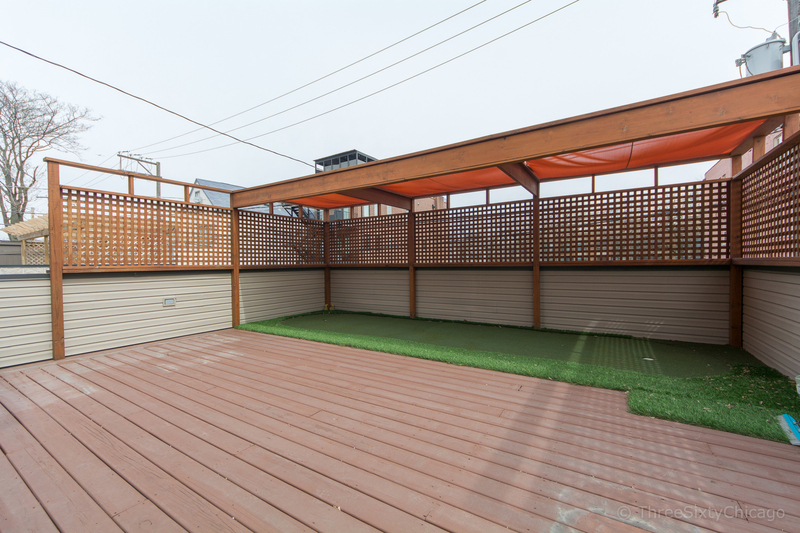 Private Garage Roof Deck is perfect for entertaining in the summer time! 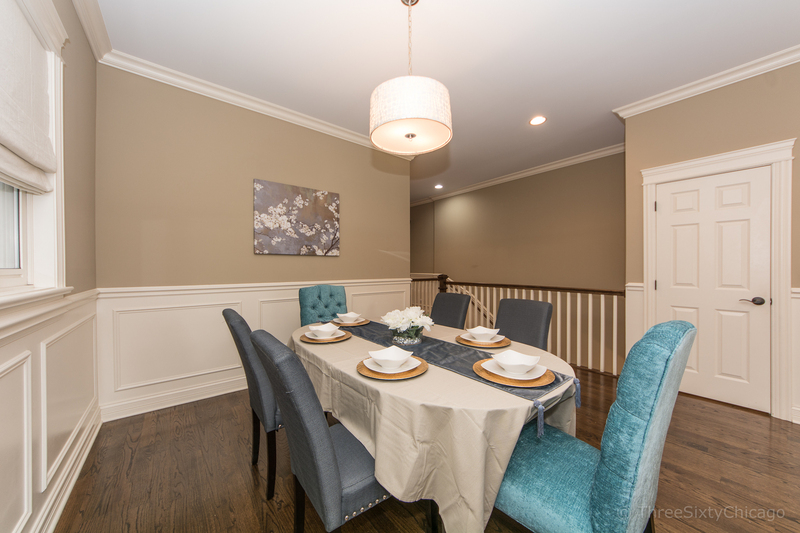 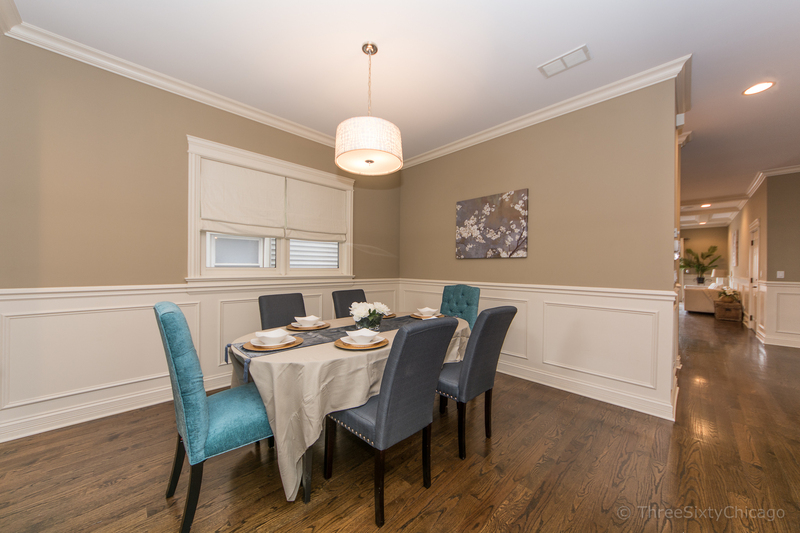 Formal living & dining space is ideal for dinner parties! 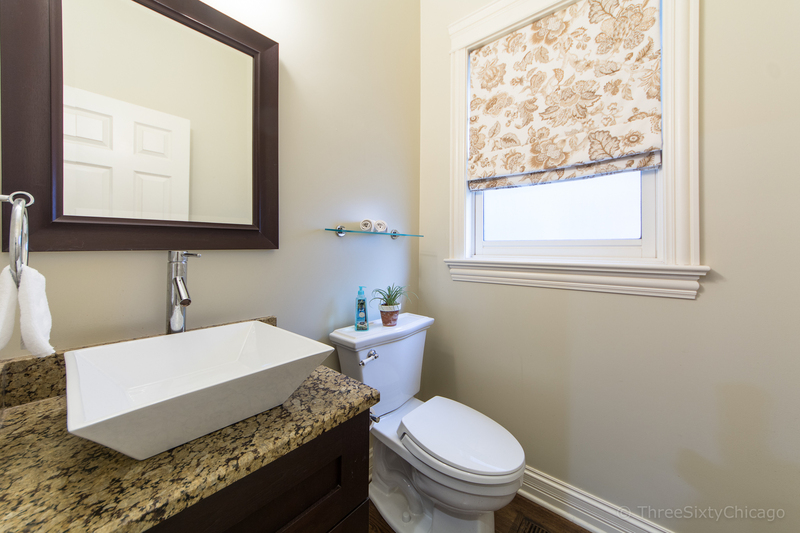 Spacious Master w/ WIC & Ensuite bath. 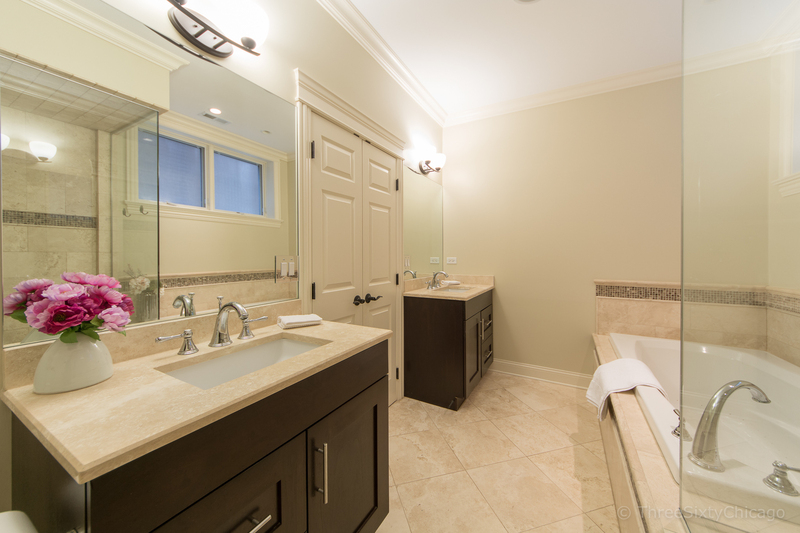 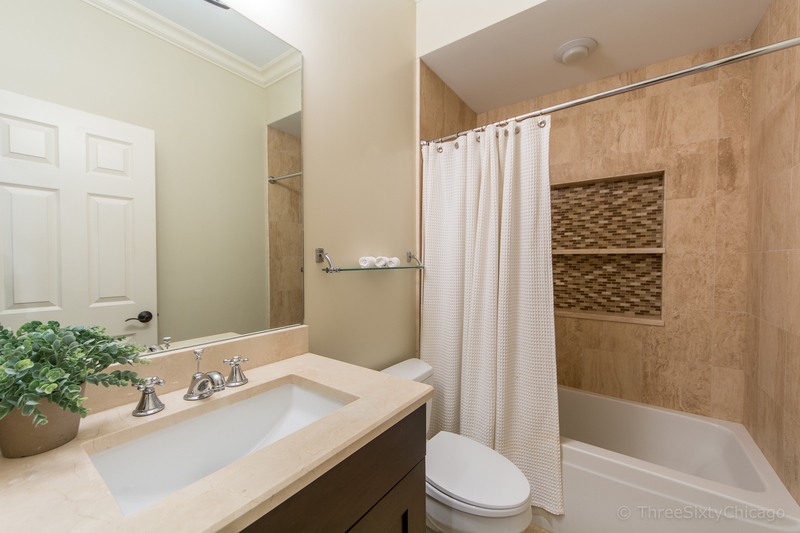 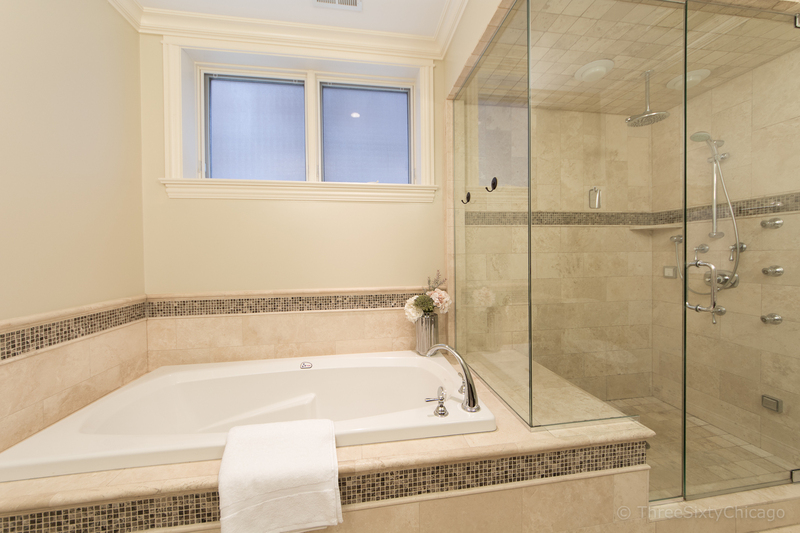 Luxurious Master bath includes Limestone, steam shower, Air tub, & 2 vanities. 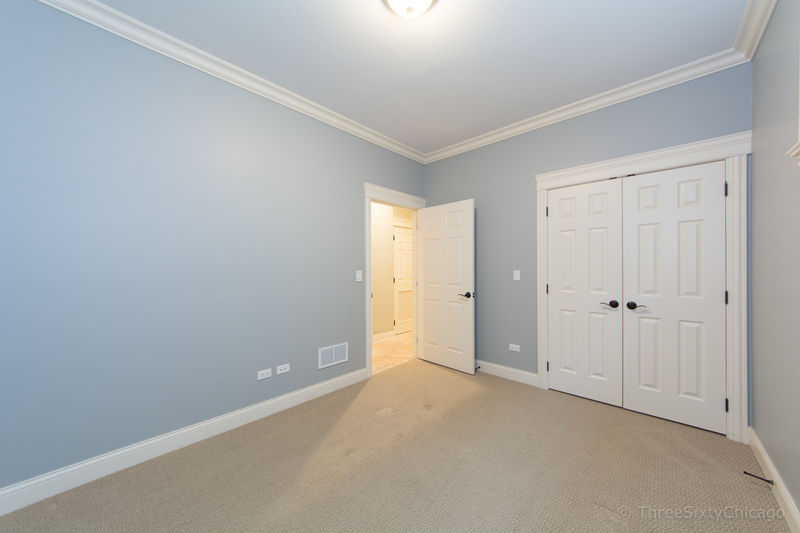 Lower level includes Radiant heated floors. 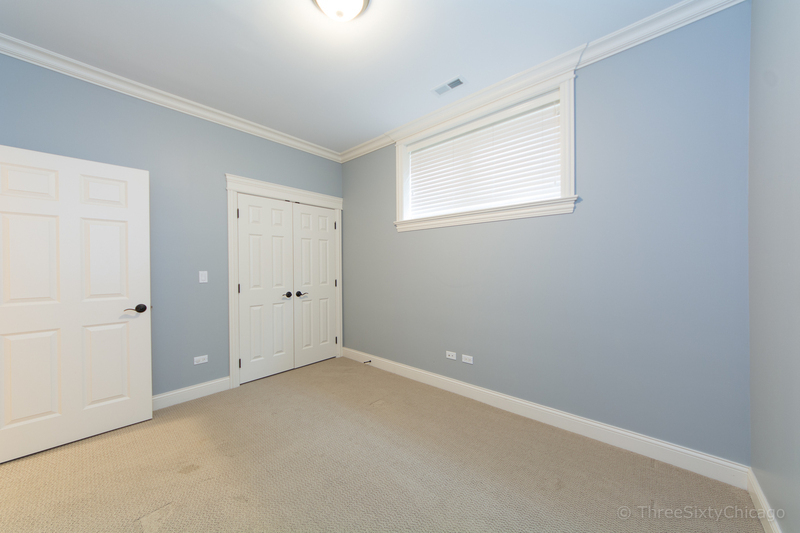 All 4 beds on one floor! 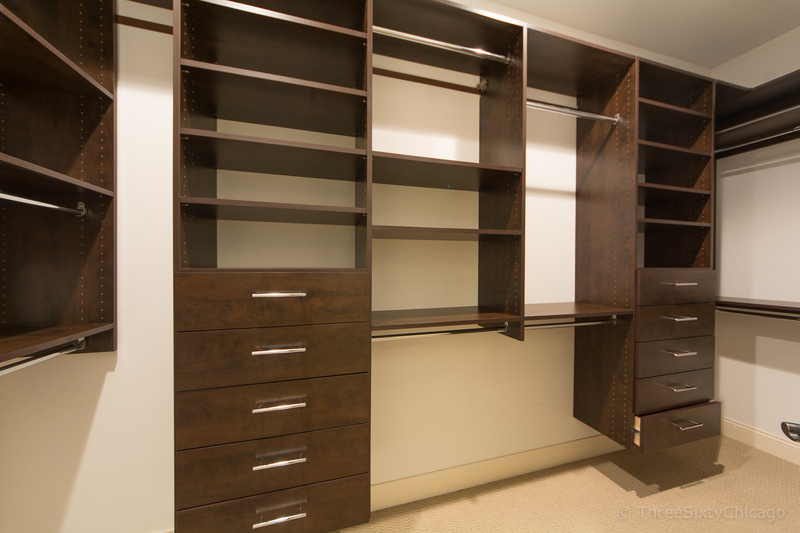 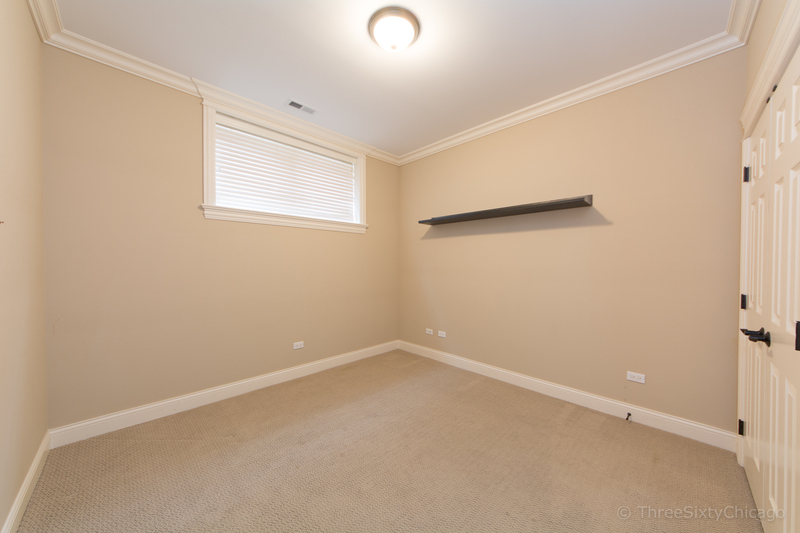 Unit completely soundproofed & has surround sound. 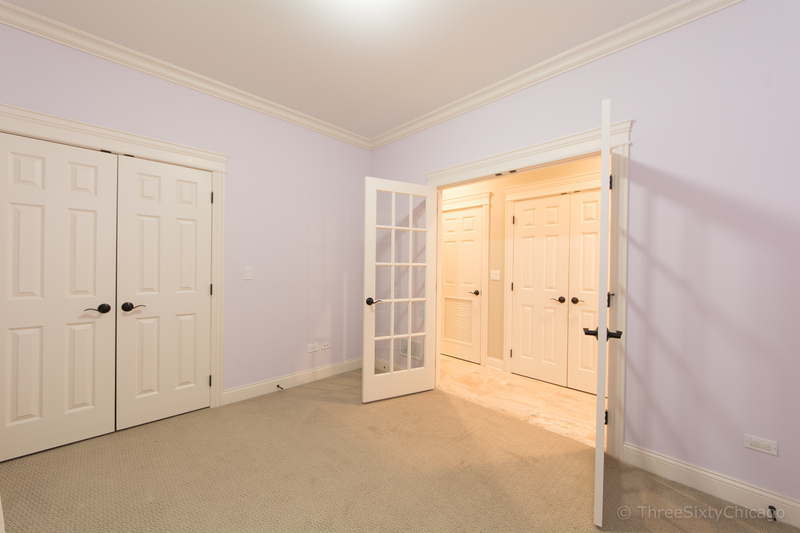 In unit W/D. 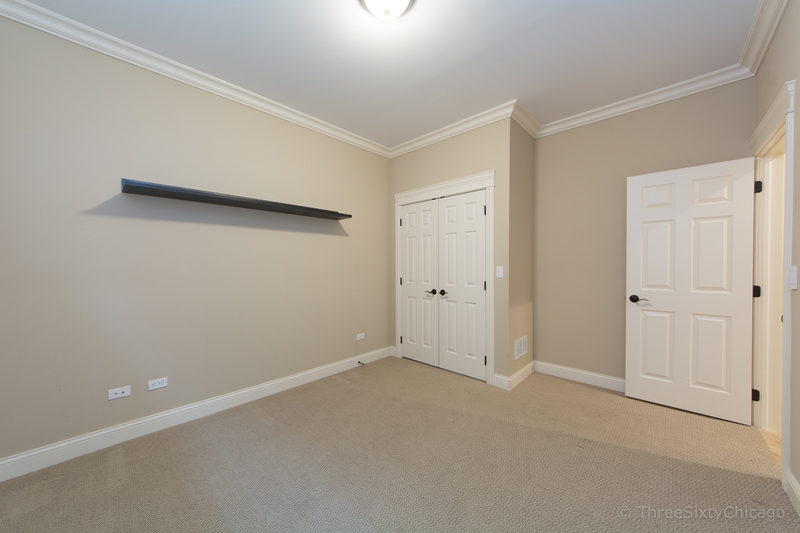 1 Garage space included. 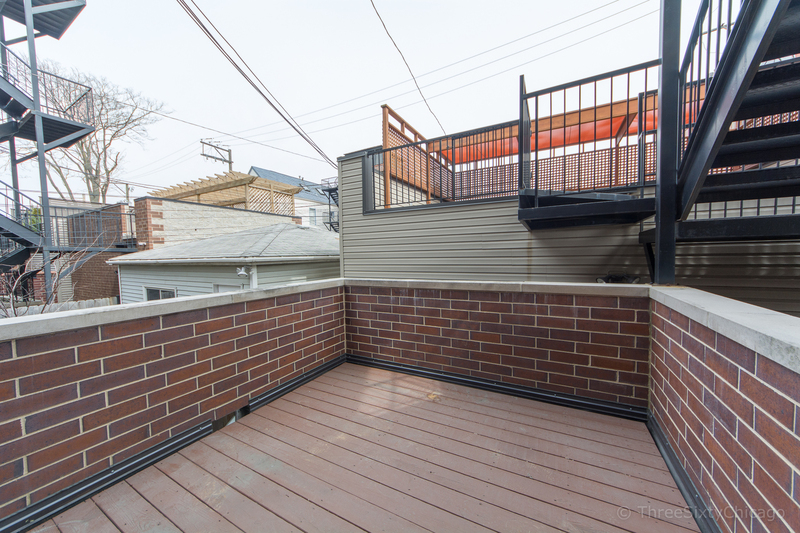 Short walk to Fullerton bus & Fullerton CTA stop. 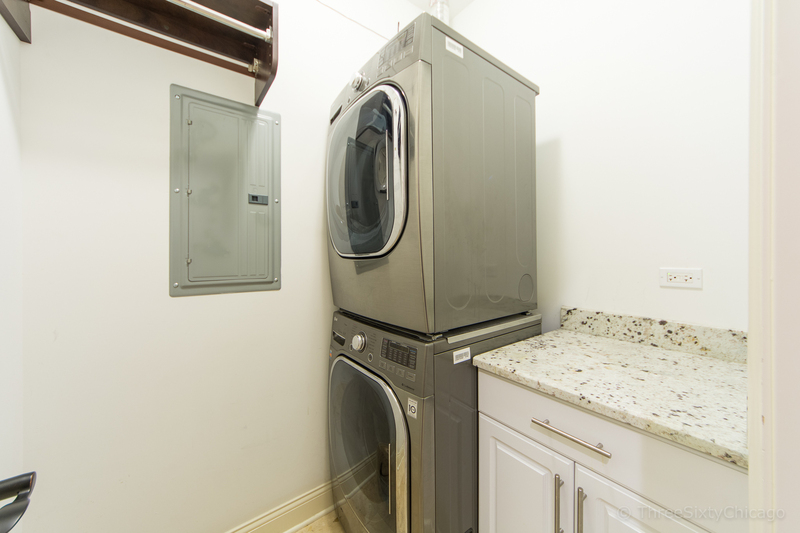 Easy access to 90-94. 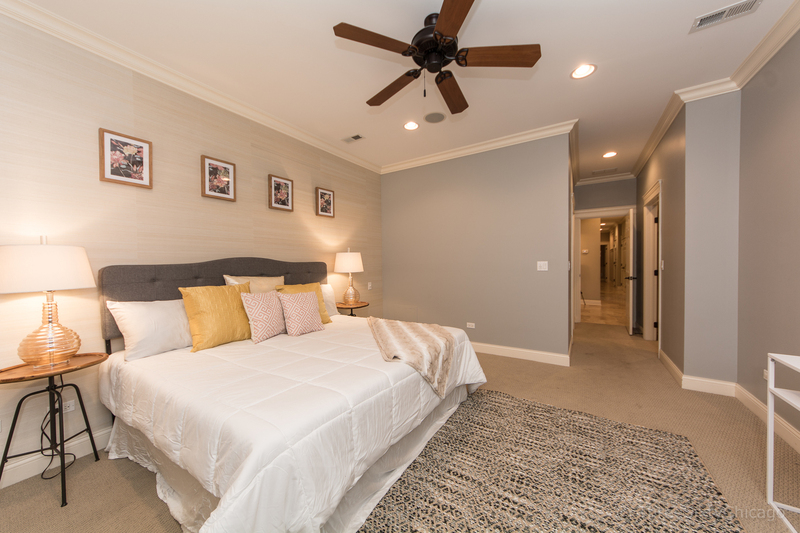 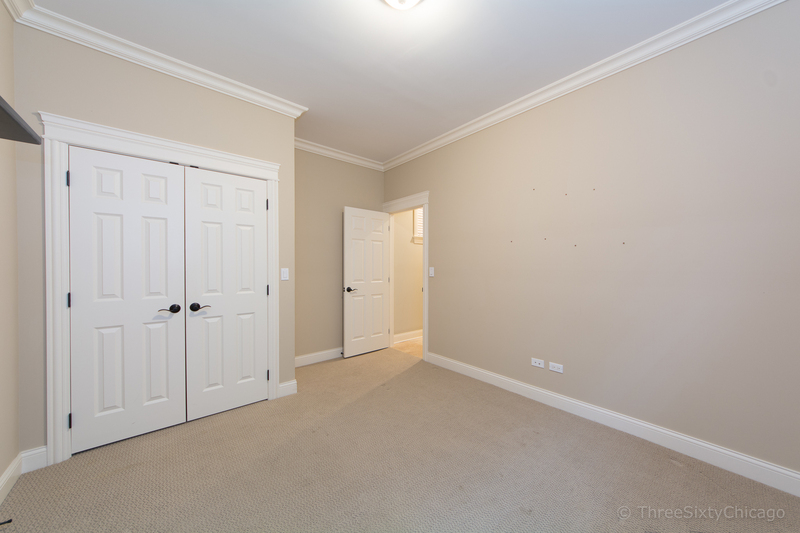 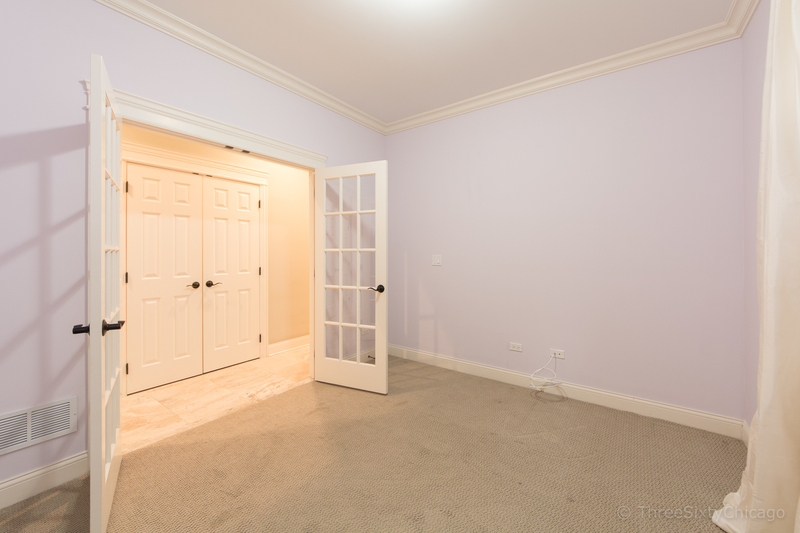 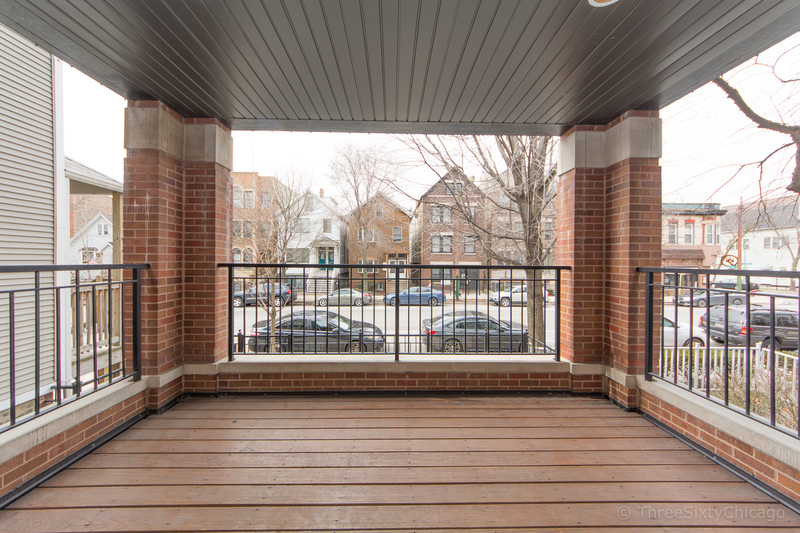 Steps from Wrightwood Park, Depaul, Starbucks, Whole foods, restaurants, nightlife, & everything Lincoln Park has to offer!